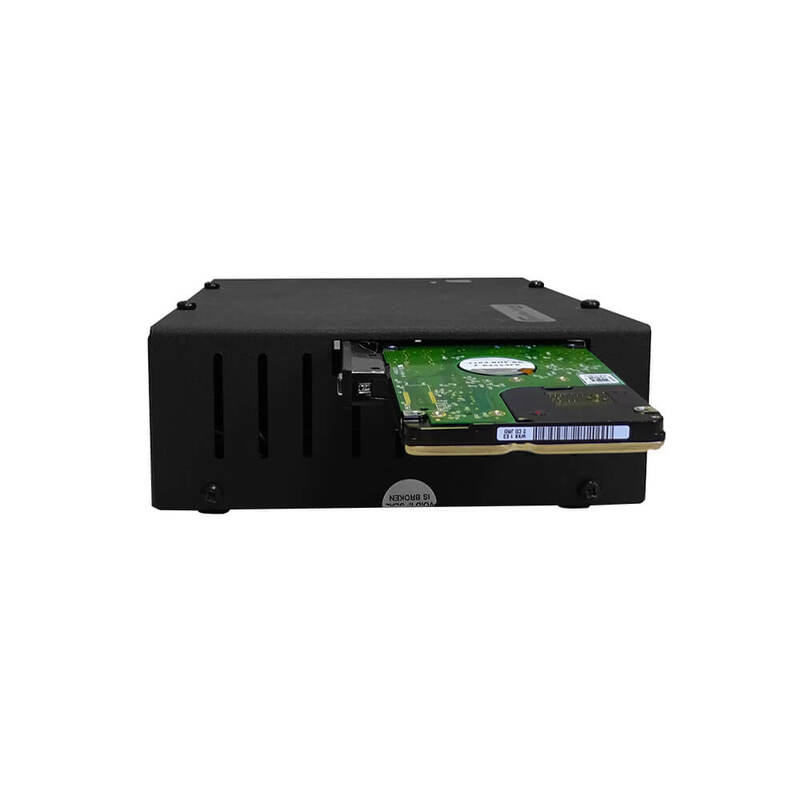 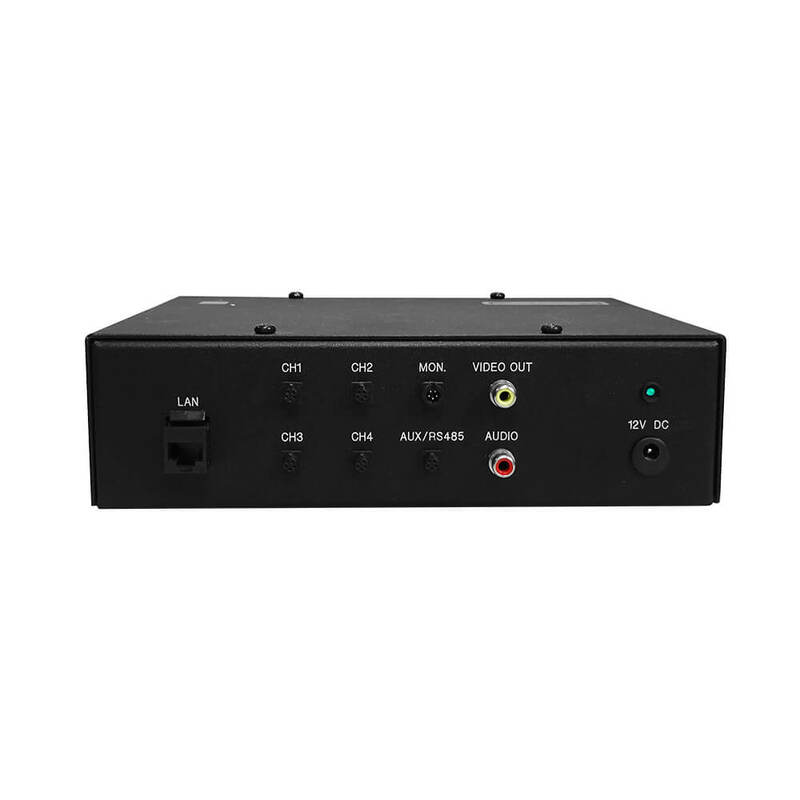 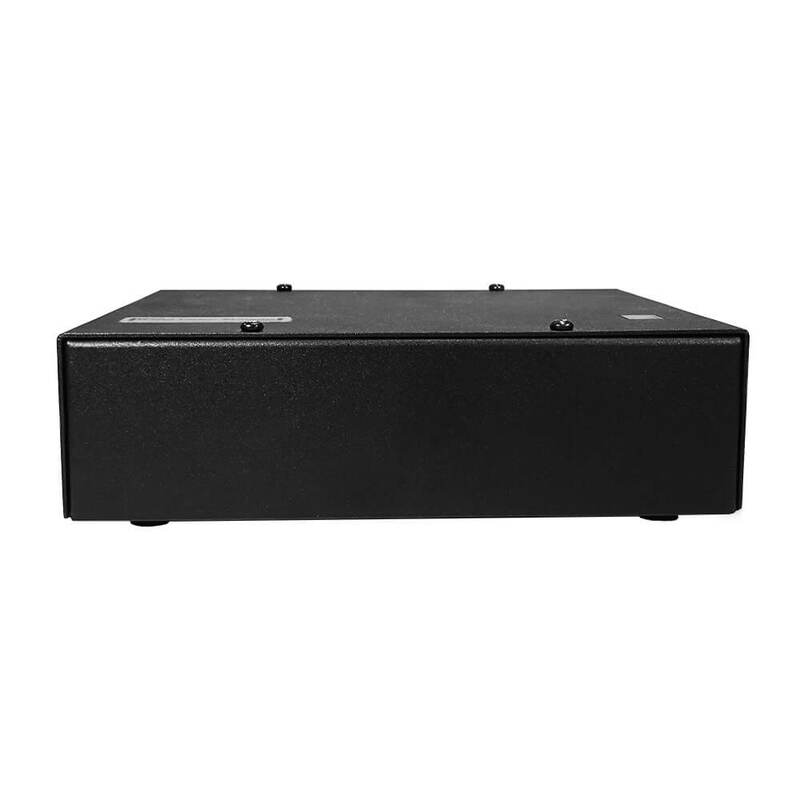 The SHADOW DVR is a compact and robust redeployable Digital Video Recorder designed for tight spaces and ease of use. 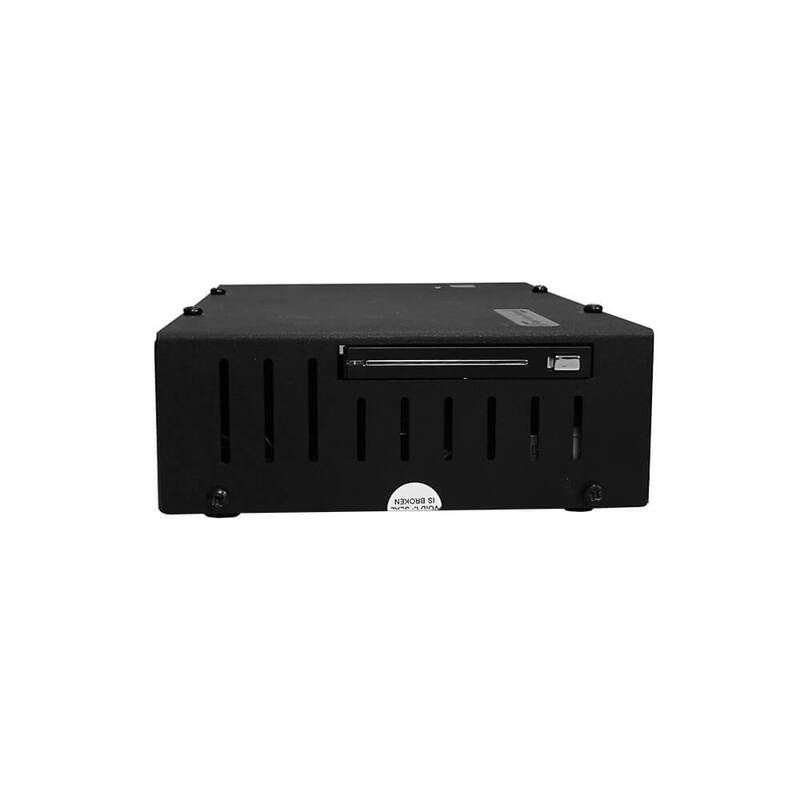 Adaptable to almost any covert or overt surveillance scenario, the SHADOW DVR is designed and manufactured by Rapid Vision Systems engineers, here in the UK. 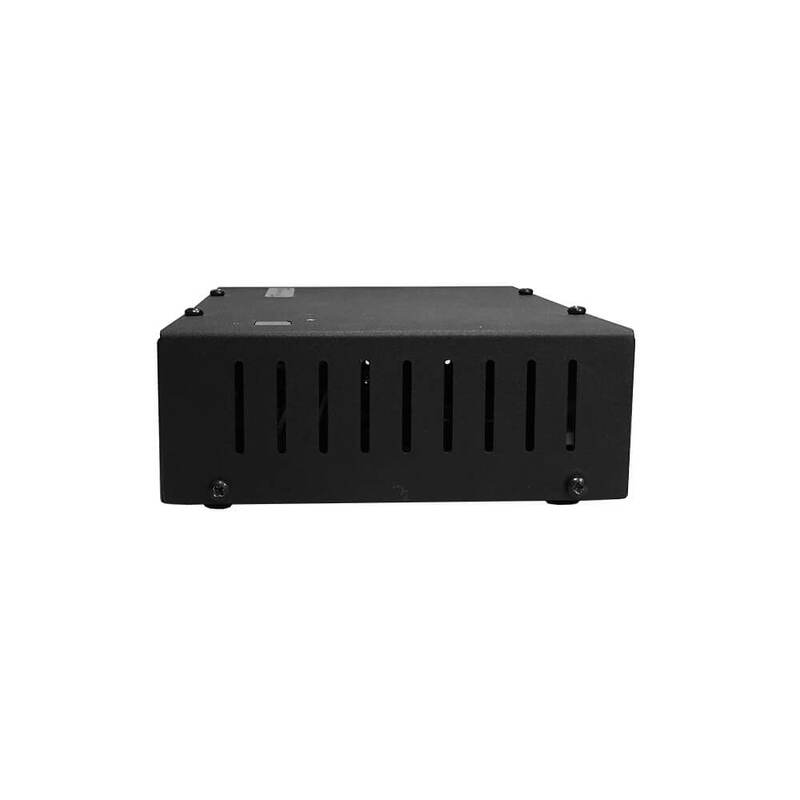 Download our specsheet below to see more details about this product.